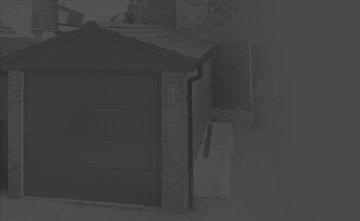 VSF Ltd is a national company that specialises in the roofing sector, these services include flat-to- pitch conversions, domestic re-roofs, EPDM firestone rubber and G.R.P. 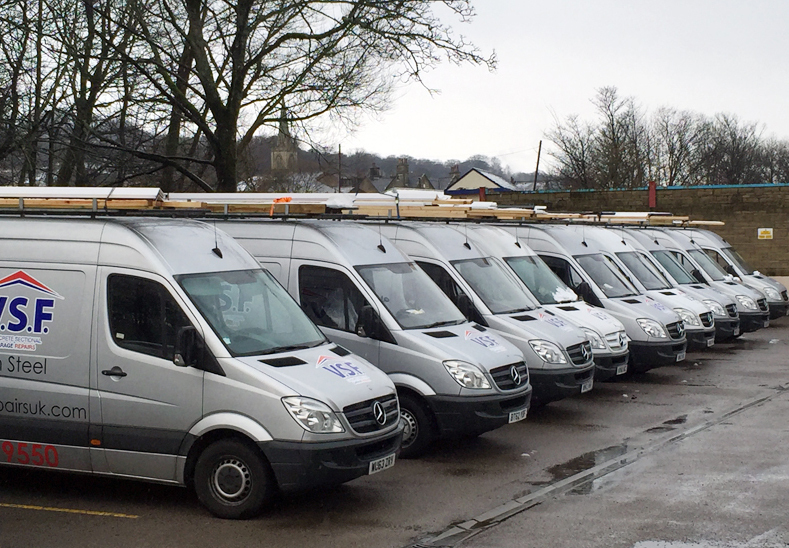 Whether its just a small flat roof or a whole replacement re-roof that is needed or a full , VSF’s experienced team will take care of every aspect from; the initial order to technical survey through to the installation. 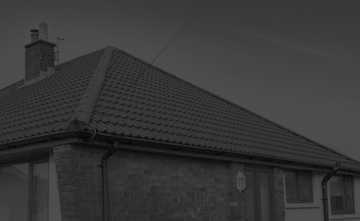 WE CAN REPLACE YOUR EXISTING ROOF MANAGED BY OUR TEAM OF EXPERIENCED SURVEYORS AND QUALIFIED INSTALLATION TEAMS.